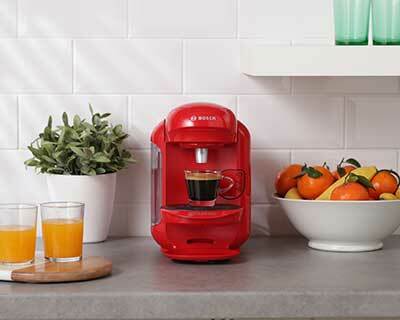 Wake up happy with new Kenco Americano Grande – our biggest black coffee yet. 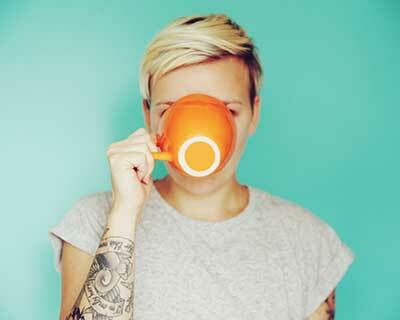 Aromatic and expertly roasted, a mug full of Kenco will certainly get you through the day! 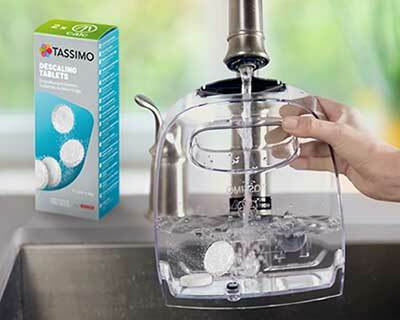 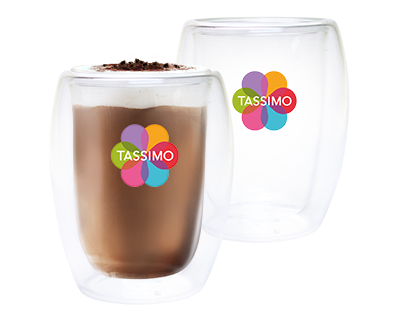 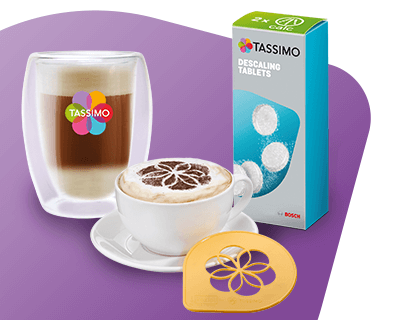 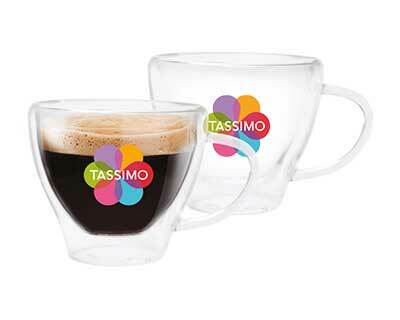 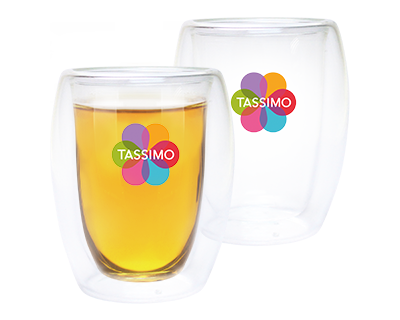 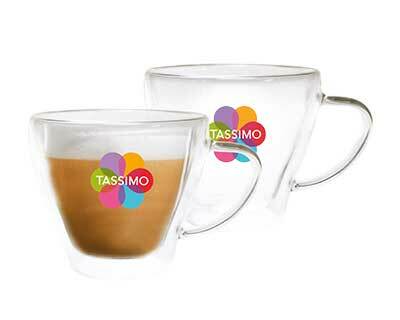 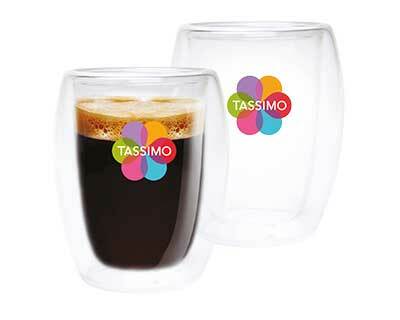 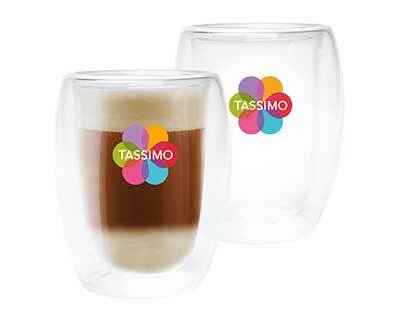 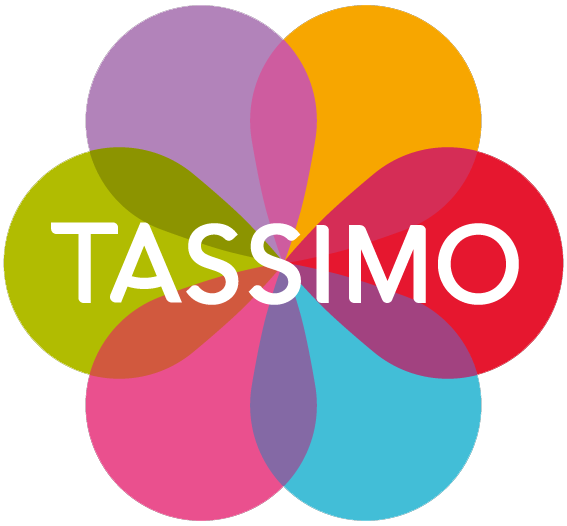 Please Note: This product is not suitable for use with the Braun TASSIMO brewers featuring the Kenco logo.